Autism is a neurodevelopmental disorder, meaning a brain-based difference that affects a child’s development. The exact cause is still unknown but thought to be a combination of genetics and environment. It is important to understand that autism is not caused by something a parent did or did not do. Today we recognize a wide range, or spectrum, of autism-related symptoms and the strengths and weaknesses of each child can vary widely. While every child with autism is unique, the core deficits of the disorder lie in two key areas: social functioning and communication. There is no one autism “test,” rather autism evaluations are completed by a team of professionals trained to assess behaviors related to autism. If you have concerns regarding your child’s development, voice them right away to your pediatrician. Share your concerns with your school as well and be sure to document your communication. If warranted, a school-based evaluation may be completed free of charge to you to determine what educational services your child qualifies for. While autism cannot be “cured,” a child can learn skills to improve his functioning. The earlier a child is identified and begins receiving services the better his chances are of making significant gains. · Early intervention refers to beginning intensive services as soon as possible in the child’s development. This typically includes such treatments as behavior, speech, and occupational therapies and can be accessed both at school and through the medical community. · Applied Behavior Analysis, or ABA therapy, is backed by over 40 years of research in teaching appropriate skills and reducing problematic behaviors. Inquire whether this service is appropriate for your child. Recognizing this important service, many insurance companies now cover it. · While parents often hear of many “treatment” options in popular culture, few are validated by research. Before investing time and money into such options be sure to do your homework and be wary of those who claim to cure the disorder. Families affected by autism tend to experience higher levels of stress. It is normal for some parents to have difficulty accepting an autism diagnosis, to go through the grieving process, and to be on a “different page” than their spouse in regards to how to best support their child. · Establish a good support network. Connect with other families affected by autism and look for events and groups within your community. Visit the Autism Society website to find your local chapter. · Find time for yourself. If you qualify for respite care, take advantage of this service. Loving parents need space to decompress and rejuvenate. · Keep learning! Knowledge is power and can demystify the experience of parenting a child with autism. Check back with Cultivate often for new information! Check out Cultivate's "Keepin' It 100!" 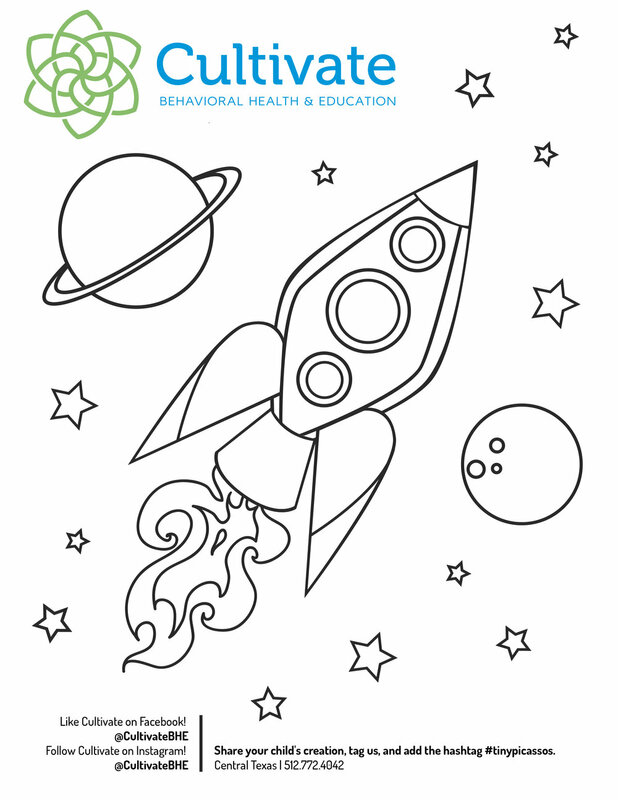 These are practical, 100-second-long videos by Cultivate Behavioral Health & Education designed to help parents and practitioners learn and use Applied Behavior Analysis (ABA therapy). Cultivate is located in Bee Cave & Austin, TX.